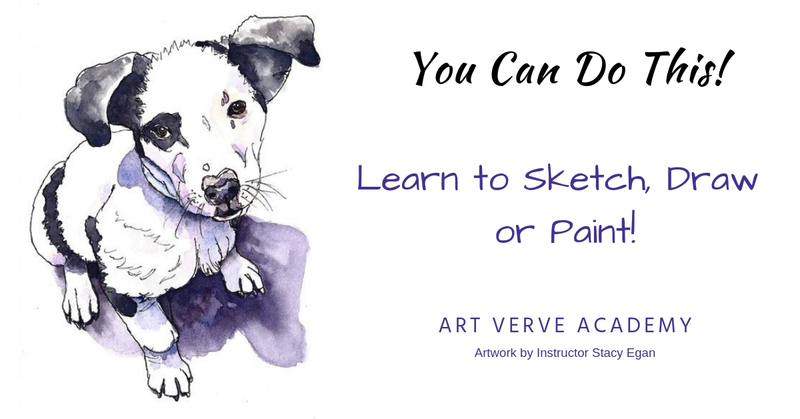 Sign up for "The Art Verve Insider" today! Don’t miss out on any tools or information needed to help you learn, create or cultivate the visual arts! We deliver useful and meaningful content right to your inbox every month, including news, meetups, a digest of links to newly scheduled classes, tips and links to learning resources or our educational blog post.